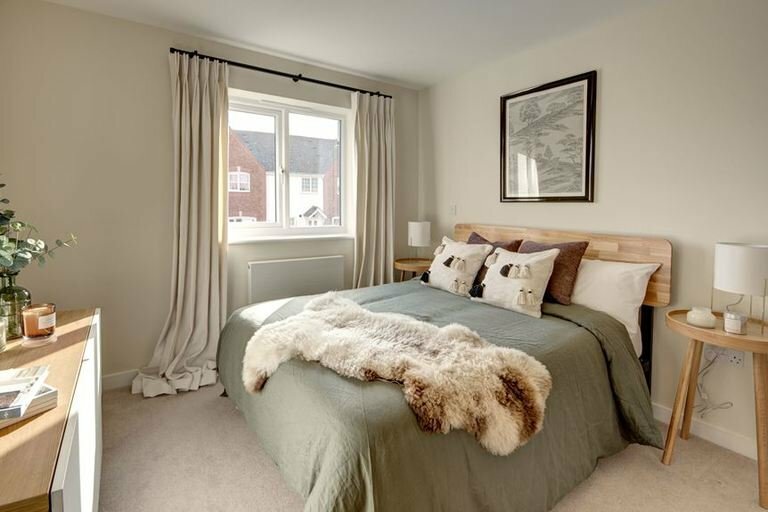 Our show home at Weobley is available for sale and leaseback. 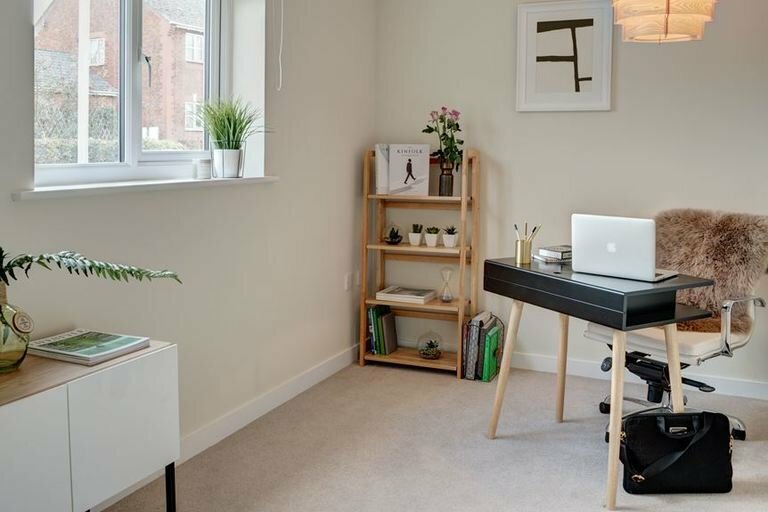 With great commuter links, two Ofsted ‘Good’ schools within walking distance and at the heart of a thriving village community, Oaklands Holt will appeal to both families and professionals. 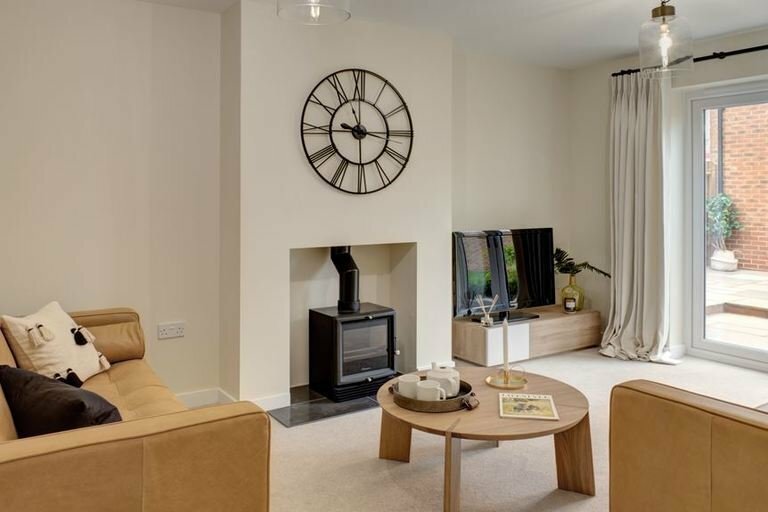 Phase one comprises a mix of 11 beautiful two to four-bedroom properties, available to purchase now. 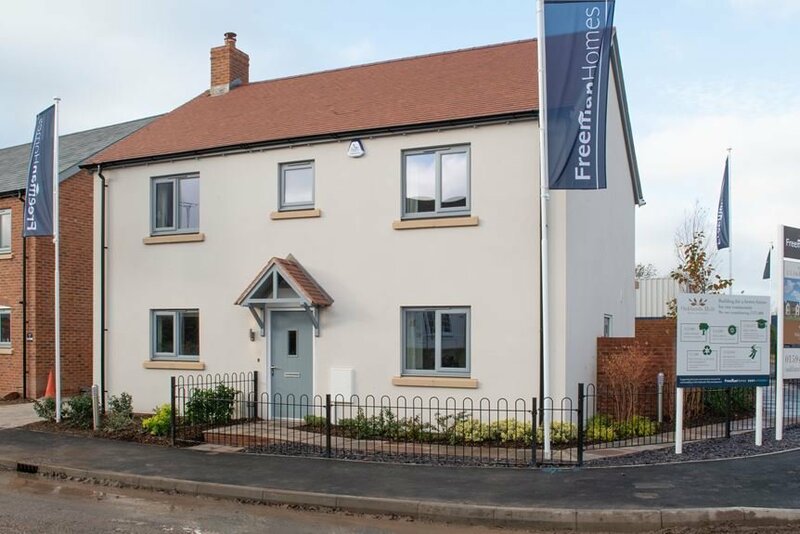 Most of the homes present driveways that are accessed directly off Gadbridge road which are ideal for purchasers wanting early occupation as the properties will be ready to move into in early 2019. Freeman Homes and Quattro Architects have together designed the house exteriors to be in keeping with the area’s more traditional architecture. 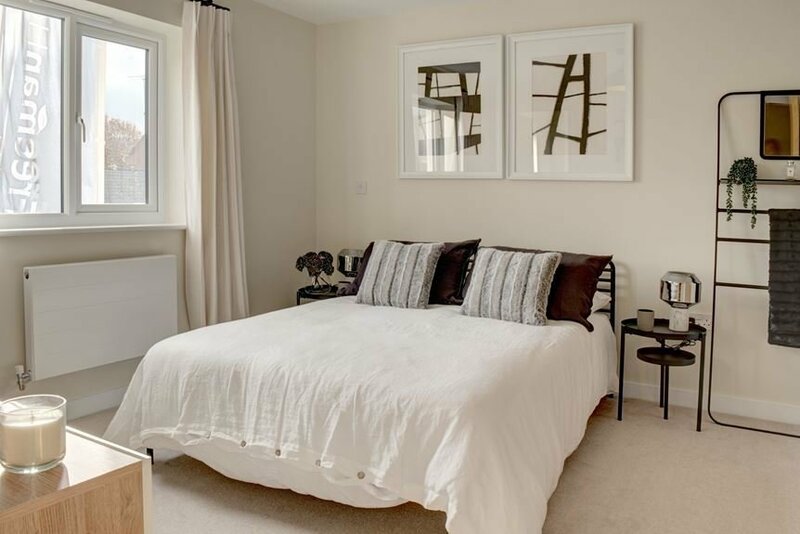 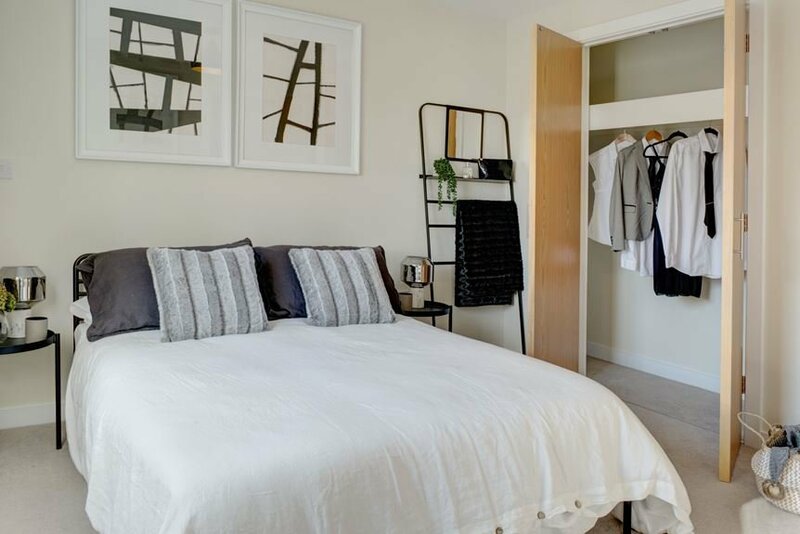 Inside each you’ll find spacious bedrooms, a contemporary kitchen, living areas that flow for a modern style of living and entertaining, and an easy-to-maintain garden. 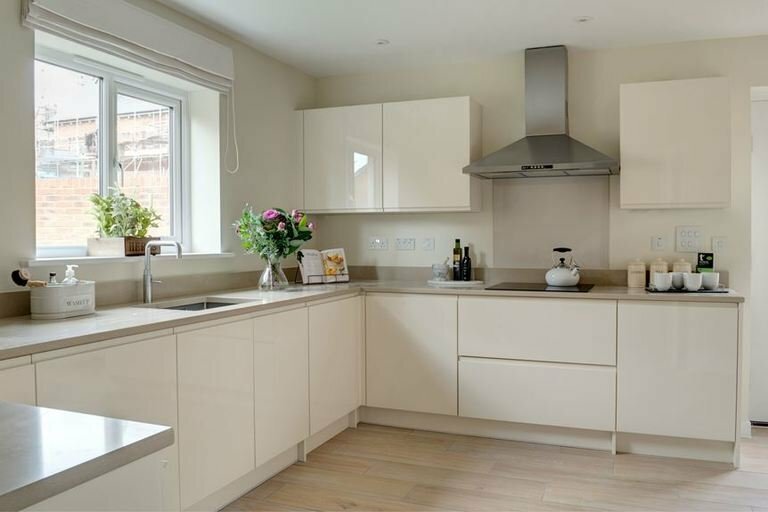 Freeman Homes’ signature specification ensures that every aspect of the house’s interior is of a superior standard.